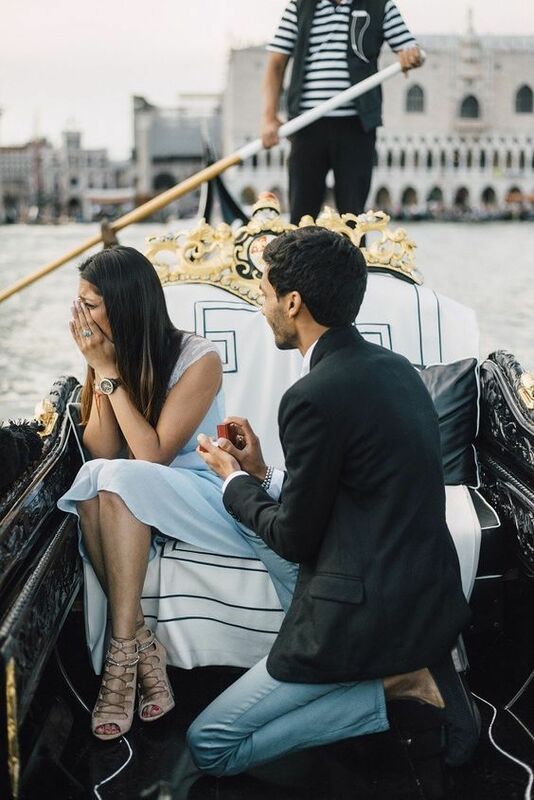 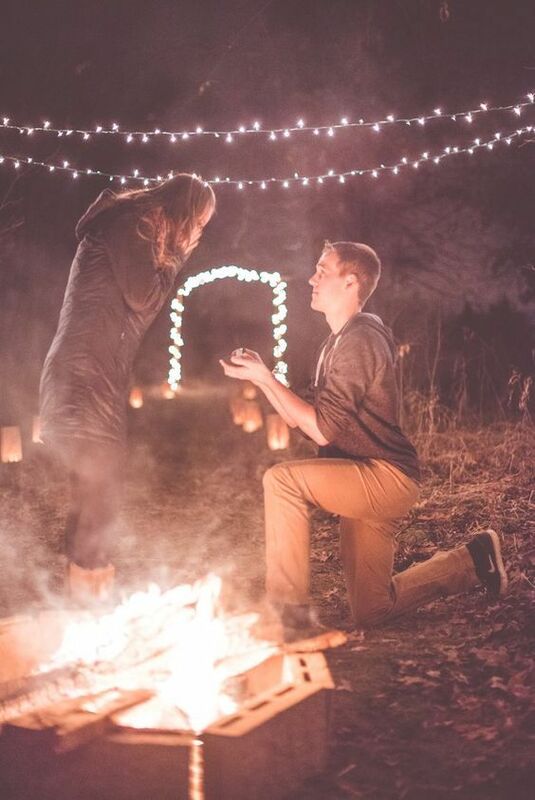 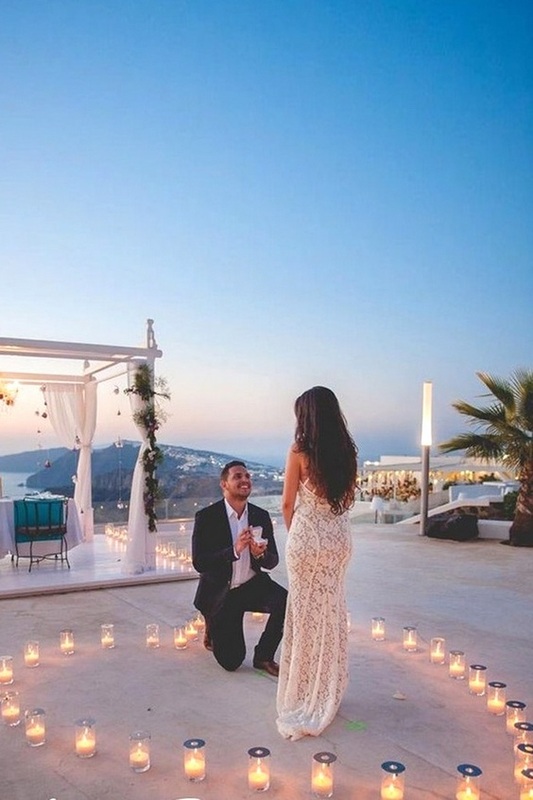 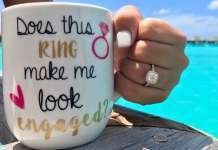 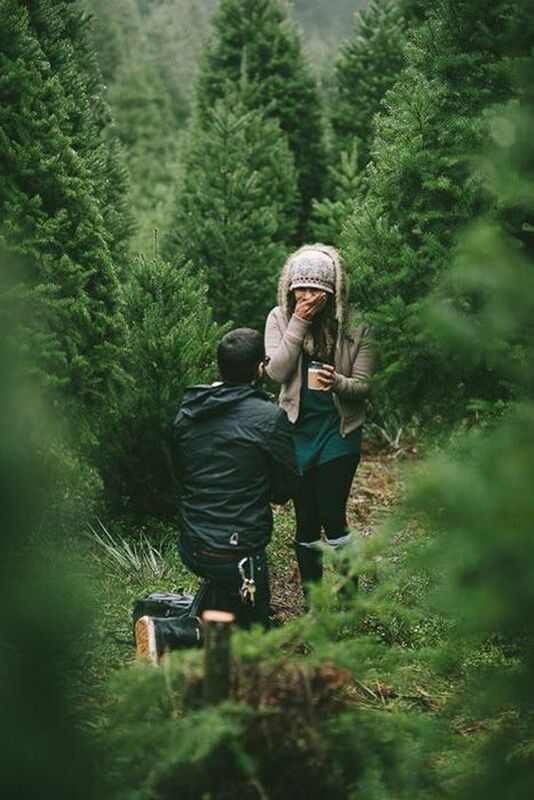 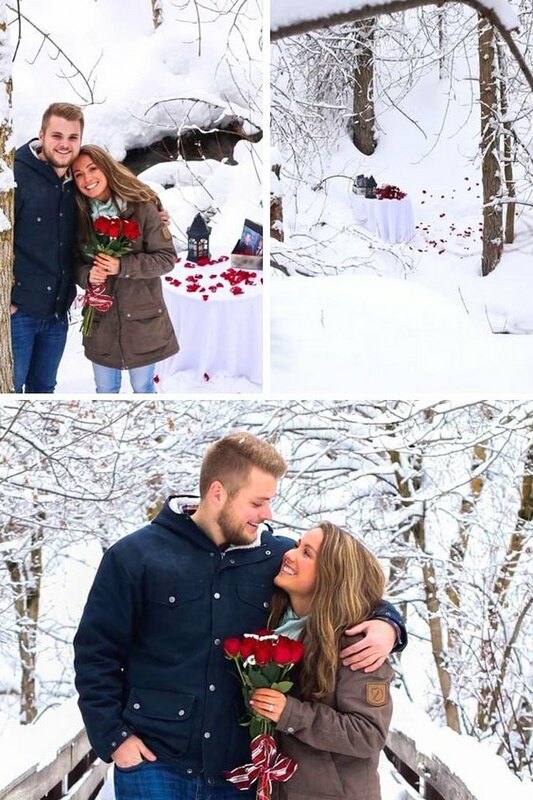 Your proposal story will be told over and over again to friends and family, so make it special with some romantic and creative ideas! 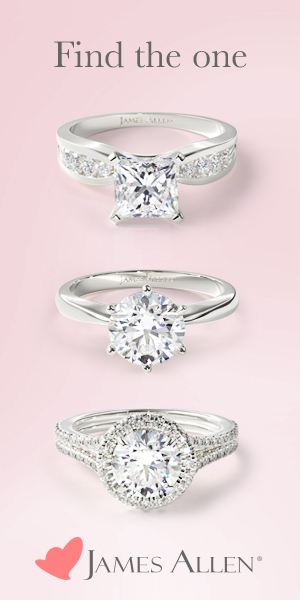 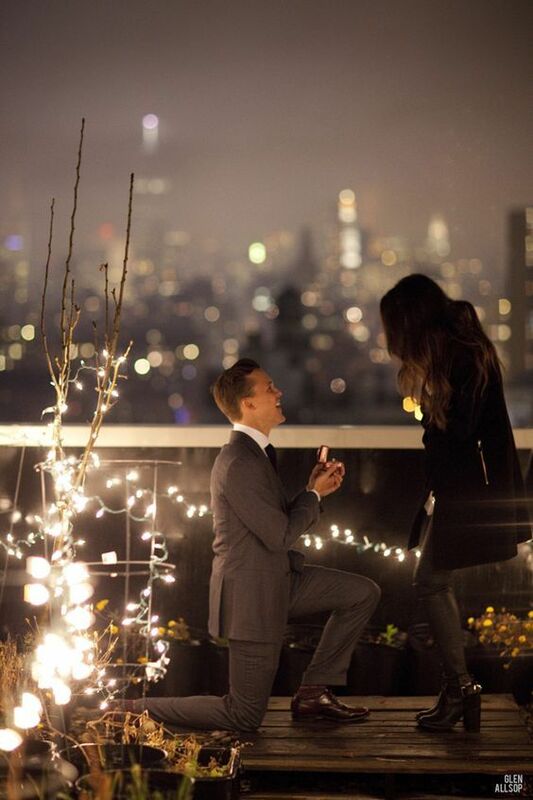 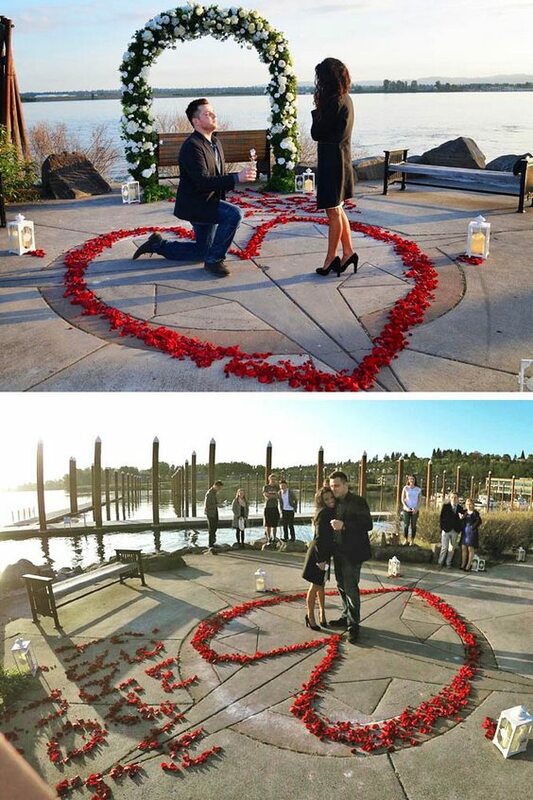 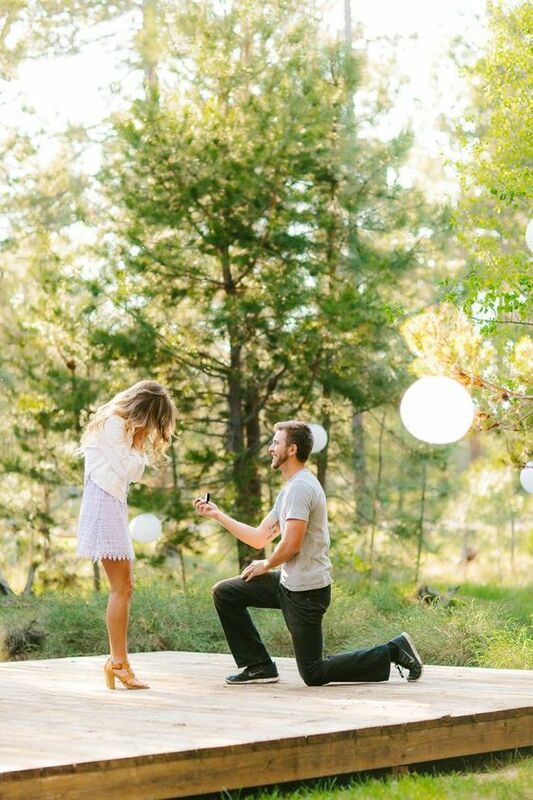 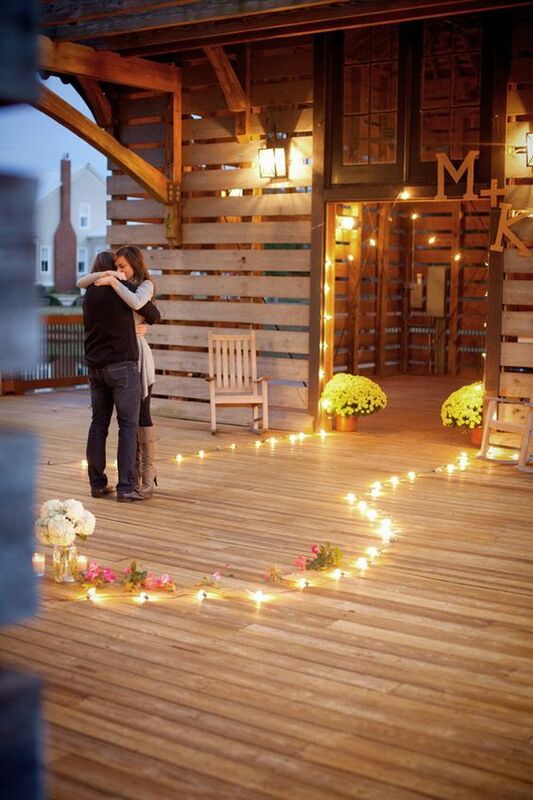 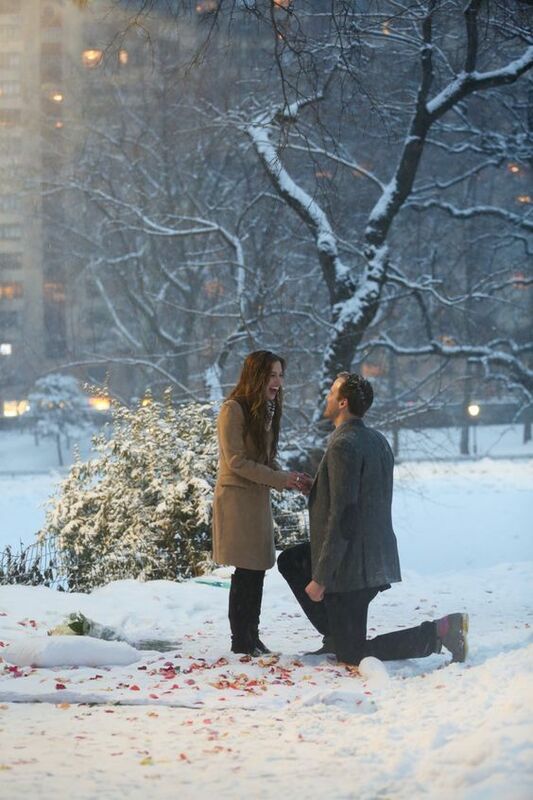 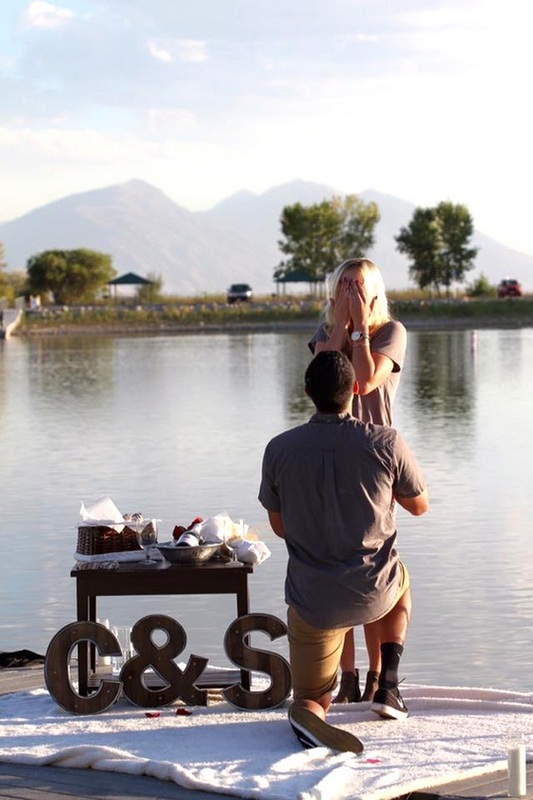 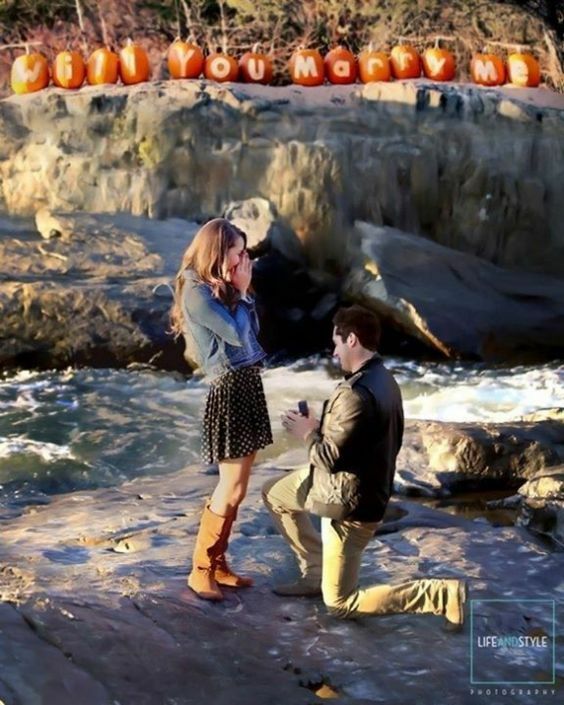 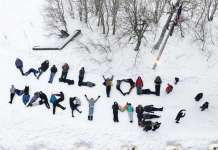 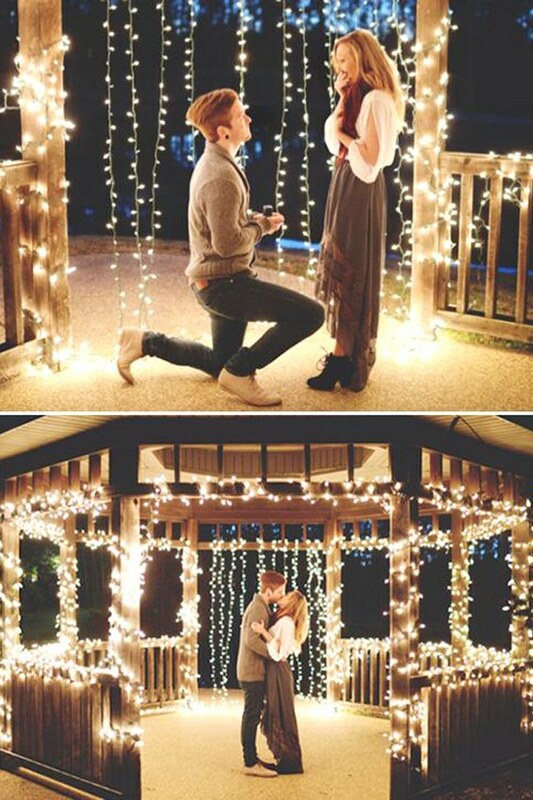 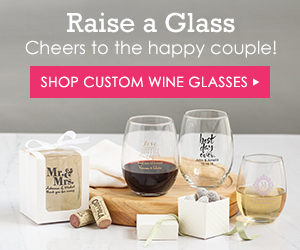 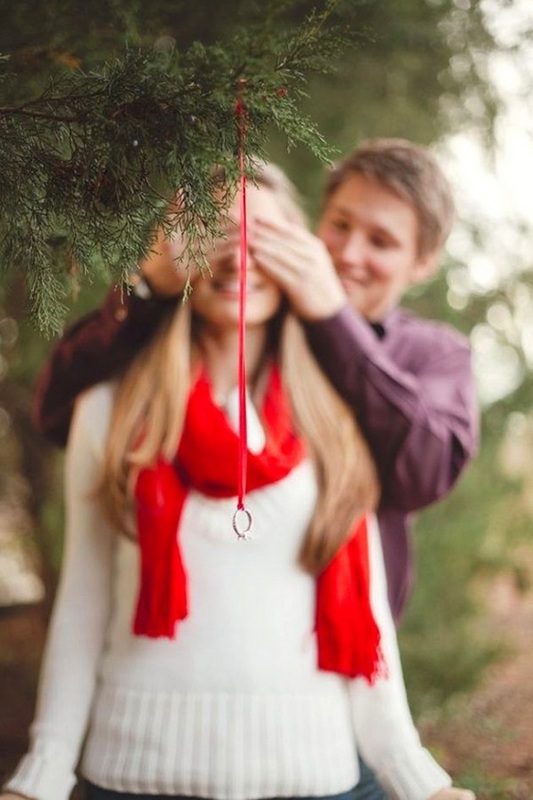 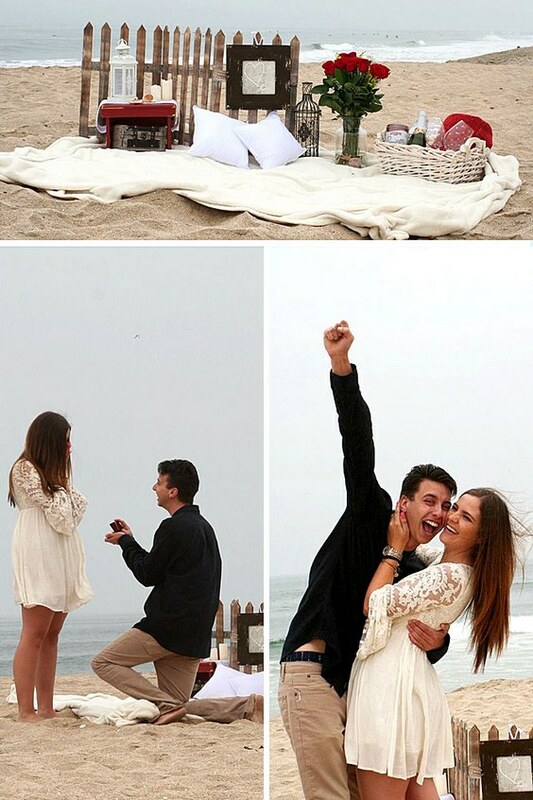 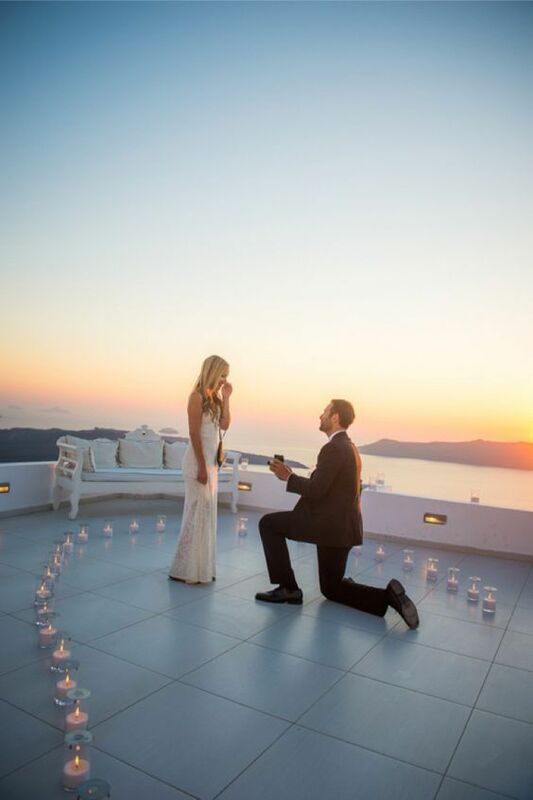 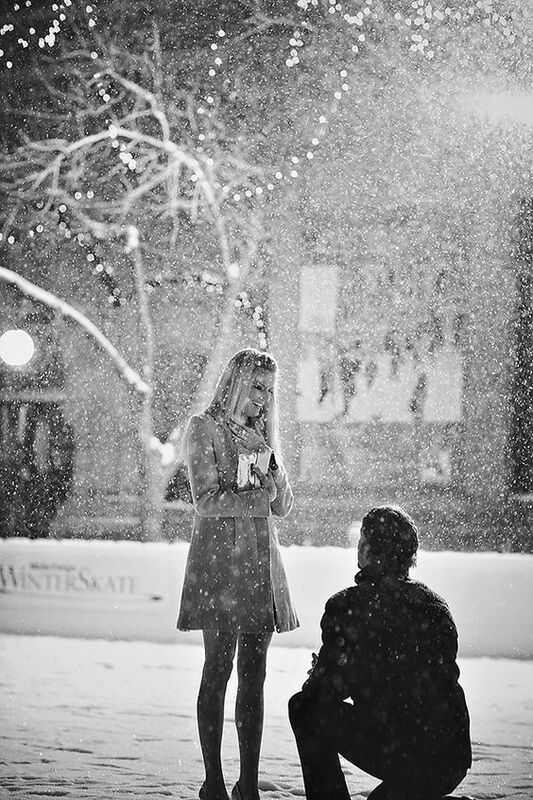 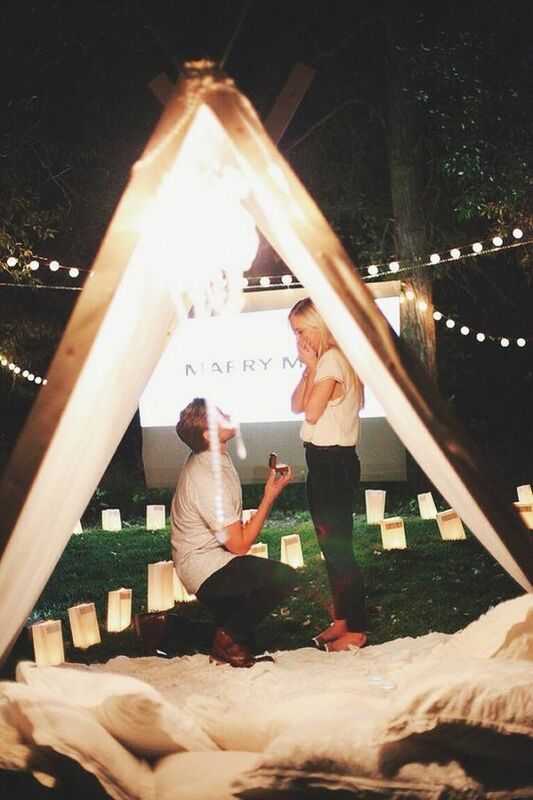 Here are some marriage proposal ideas that are sure to make a beautiful impression! 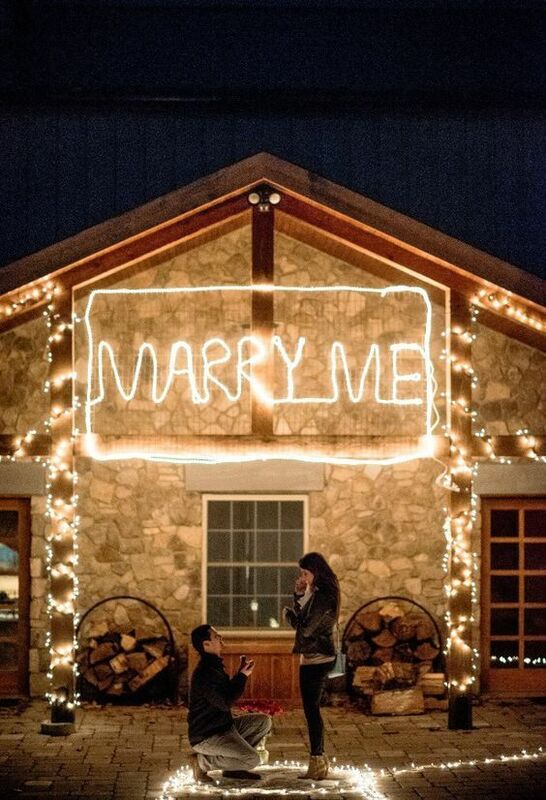 Continue below to browse our Marriage proposal ideas gallery, and don’t forget to Pin a few of your favorites!